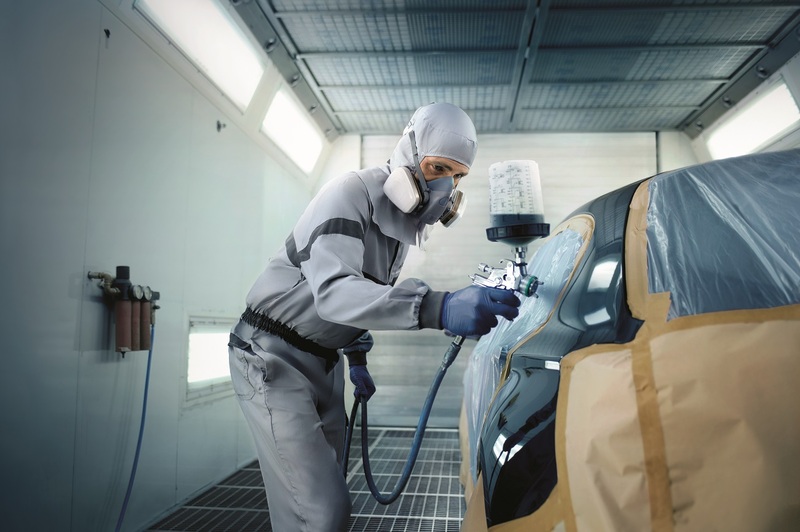 Is your BMW in need of body or paintwork repairs? Our BMW Approved Certified Collision Repair Centre is Budds’ Collision Services Ltd. Since 1983 Budds’ Collision has provided the most sophisticated European technology. From the initial computerized accurate estimate, to the most precise measuring system, and the finest factory finish painting techniques; the finest European automobiles are restored to their original pristine condition. Today’s vehicle designers face some competing demands. they need to reduce fuel consumption and polluting emissions, but still recognize that consumers love sport utility and other large vehicles. One solution is obvious, but challenging. Find a way to reduce the weight, and thus the fuel consumption of vehicles without sacrificing size.As aluminum is increasingly being used on vehicles on the road today, proper training is becoming even more important to have vehicles repaired properly after an accident. Vehicle owners should select a collision repair facility that has the current technical training to understand how to work with the lighter weight materials and changing vehicle design. Budds’ Collision is an authorized repair center for all of our Budds’ family dealership vehicles and several major insurance companies. They are up to date in collision repair knowledge and technology. This includes analyzing the damage, structural repair process, corrosion protection, steel and aluminum welding, matching your vehicle’s paint finish, and checking safety features such as airbag deployment, seatbelts and anti-lock braking systems.